People are susceptible to water-borne diseases not only in rural areas but alsoin urban setups of India. The poor quality of drinking water in most parts of India is one of the primary reasons why people succumb to preventable diseases. Drinking water supplied to our home carries harmful contaminants and dissolved salts that can weaken the immune system of the body. The introduction ofReverse Osmosis water purification systems has helped households to treat the water supplied to households. Reverse Osmosis water purification systems use a semi-permeable membrane to remove dissolved and suspended impurities from the drinking water. Different brands have come up with a range of RO water purification systems, promising pure and healthy drinking water. 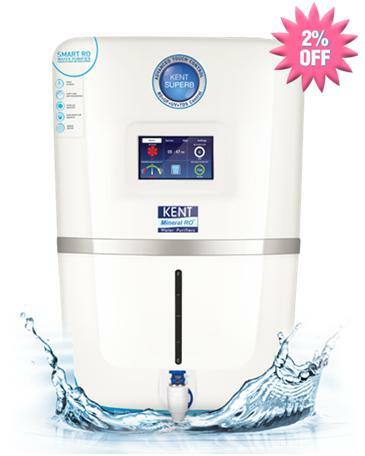 Kent, one of the most trusted brands in the market,employs state-of-the-art technology to manufacture highly advanced water purifiers. The patented Mineral RO technology by Kent is a groundbreaking achievement in the world of water purifiers. The advanced technology not only ensures complete purification of drinking water but also plays a vital role in keeping the natural minerals of the water intact. Kent RO water purifiers are also equipped with TDS control system that adjusts TDS level in water within the acceptable range. 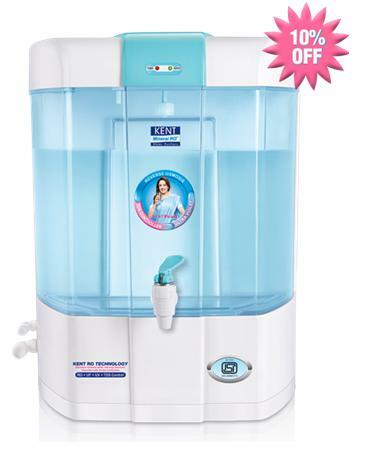 The drinking water dispensed from Kent RO is not only pure but also healthy to consume. So, if you are considering to buy Kent RO system, we bring you top 3 products from the brand. The productsare unique and give you the assurance of providing the pure and tasty water. Suitable forwater from all sources-tap water, brackish water, and municipal supply. Fully-automated and computer-controlled operation for smooth functioning. High Power UV Lamp for complete deactivation of harmful micro-organisms. Built-in SMPS (Switched Mode Power Supply) that protects the appliance against over-load, short circuit and high voltage. With so many user-friendly features and other advanced technologies, the above mentioned water purifier from Kent are among the most sought-after products in the market. 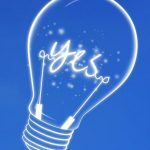 Investing in either of the purifiers is a smart decision. 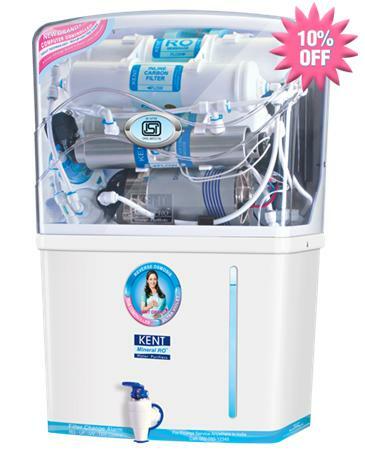 Kent water purifiers incur less maintenance cost and high durability.